Vermonter Mona Duval loves the covered bridge beside her store. She loves local history and the rugged, rural nature of her home state. But when an ice storm collapses the bridge, she is bereft. Frank MacFarland, a seasonal resident who is beguiled by Mona, lends his political expertise to help rebuild the bridge. But they meet with powerful opposition. Tensions arise in the town, compounded by resistance to the soon-to-be-voted on Freedom to Marry bill. And then, unexpectedly, Mona’s abusive ex-husband arrives. 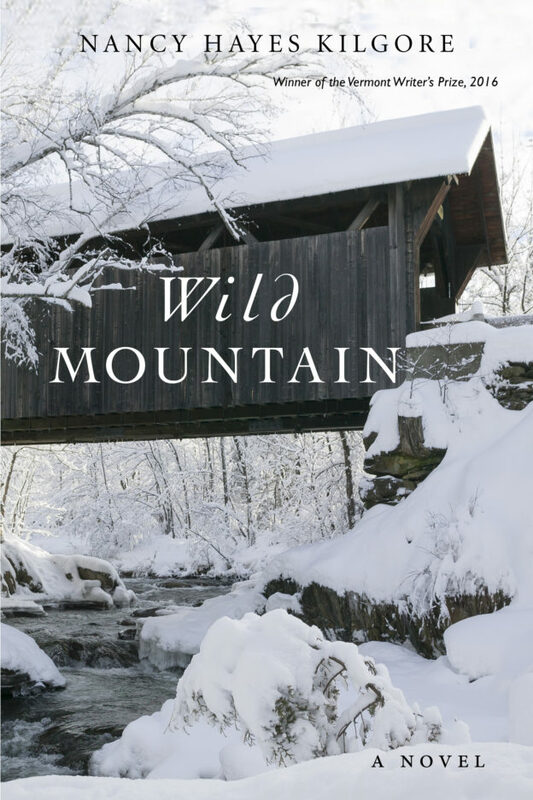 Wild Mountain is a page-turning, beautifully written novel about the love between Frank and Mona, the love of place, freedom to marry, and freedom from the past, by a writer whose prose has been compared to Alice Munro’s. 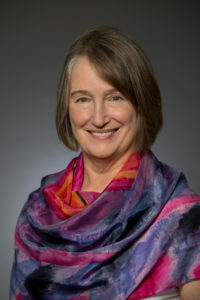 Nancy Hayes Kilgore, a writer and psychotherapist, and was 2016’s winner of the Vermont Writer’s Prize. Her writing has been nominated for a Pushcart Prize and her first novel, Sea Level, was a Foreword Reviews Book of the Year. Formerly a parish pastor, Nancy leads workshops on writing and spirituality for clergy, therapists, and writers throughout the U.S. She lives in Vermont with her husband, a painter, and expresses her passion for nature, spirituality, and psychology through writing.Author’s website: nancykilgore.com.